Carers’ Week is taking place June 12-18 to highlight the role of the estimated seven million carers in the UK. The aim is to help communities and organisations offer support to carers. Care for the Carers provides support for carers in East Sussex. 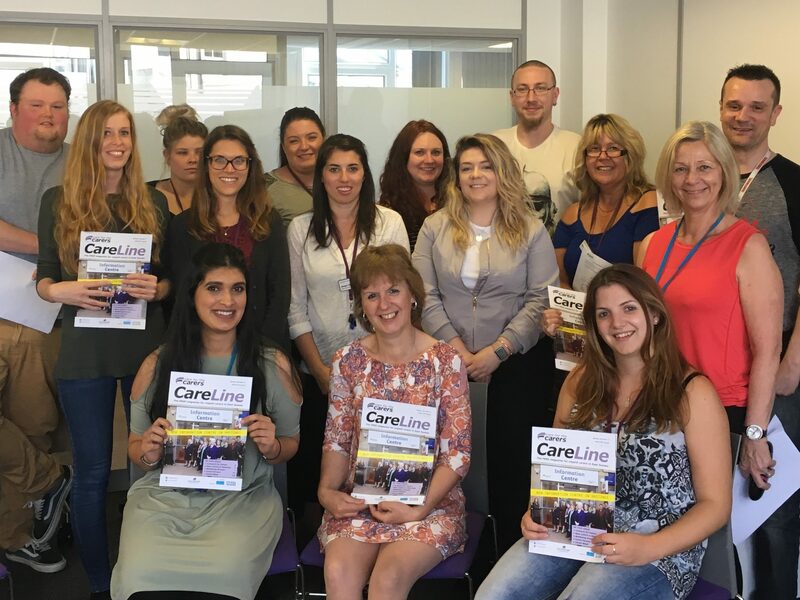 Strategic Partnerships Manager, Teresa Flower, said: “A carer is anyone who cares, unpaid, for a friend or family member who due to illness, disability, a mental health problem or an addiction cannot cope without their support. Sussex MSK Partnership East, the local NHS service for patients with muscle, bone and joint conditions, has joined forces with Care for the Carers to encourage carers to seek support if they need it. The Patient Care Advisors, who are the first point of contact for patients, are trained to identify carers and can refer them for support.